Looking For The Best Portable Recorder For Live Music? We know there are a ton of high quality portable recorders out there for live music. That being said, it can be difficult to narrow those choices down to 5 portable recorders. So keep in mind that we chose 5 different brands to diversify our list. 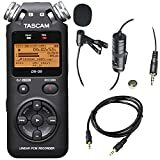 If you love the Tascam portable recorder we chose, or the Roland, well then follow those links and check out some of their higher quality recorders or lesser quality ones if you’re on a budget. The same idea goes for our Zoom and Sony choices. The point is, we are trying to show you the variety of recorders out there. Our list is absolutely the best, if you’re on a reasonable budget and are looking to buy a portable digital recorder for the first time and not overspend on features you don’t need. If you’re look for an extremely high end portable digital recorder for live music, and money is not a concern, then you’ll probably want to go with a more expensive Tascam or Sony than the ones listed here (we’re talking $700 range) since our list keeps a budget of about $200 in mind. 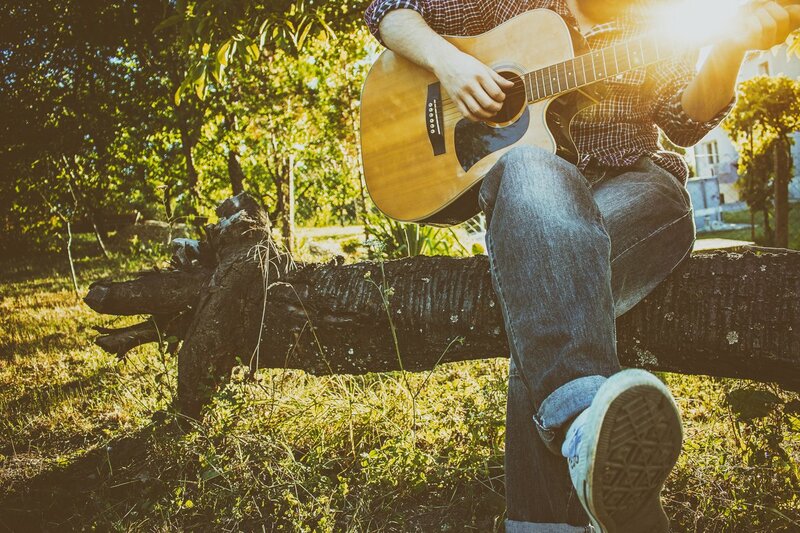 So without further delay, here are the 5 best portable recorders for live music available. 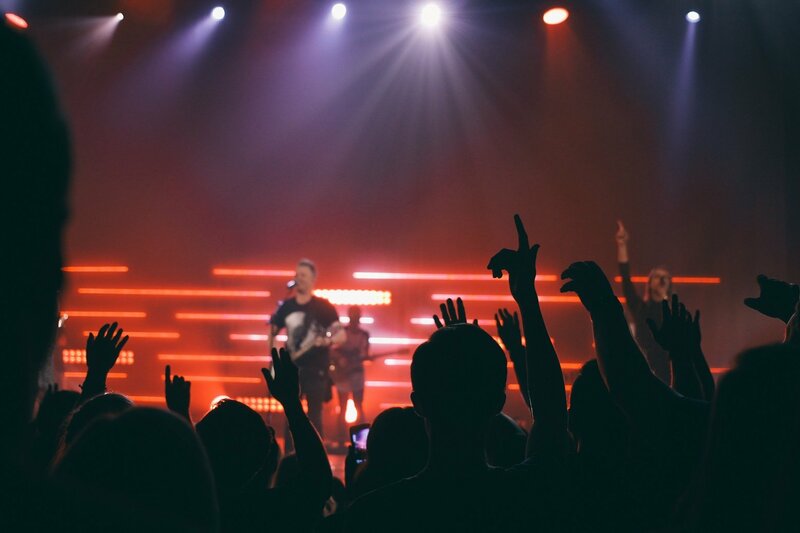 Size: Not all venues will allow you to bring in portable recorders, so keeping that in mind you may want to find a portable recorder that is discreet enough to hide in a purse or backpack. It’s also just easier to carry around your portable recorder if it fits comfortably in your back pocket. 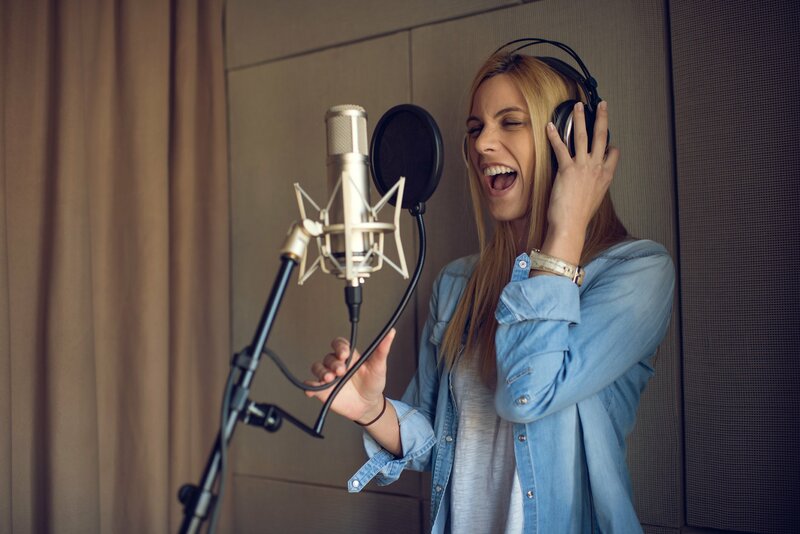 Sound Quality: The quality of the recordings need to be very good. 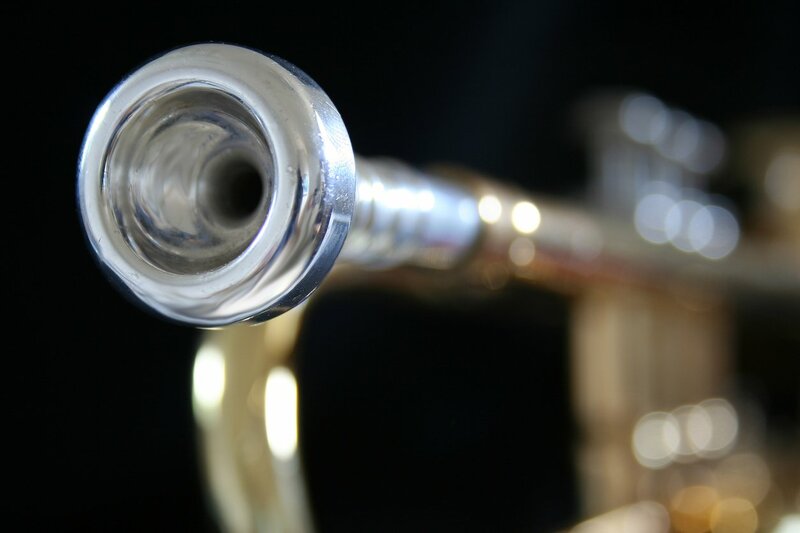 You don’t want to get home from the concert, or band practice, and find out the recordings are inaudible. Many of the recorders on our list have built in monitors so you can plug in headphones and hear the quality for yourself while you’re recording. 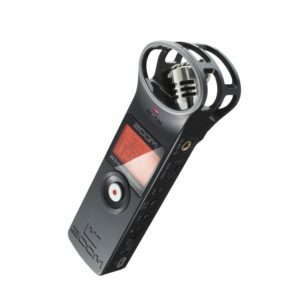 Price: We’ve included some very affordable recorders on our list, some that are under $50, these recorders will work for podcasts or low volume environments. However, if you’re looking to record live music then you’ll probably want to check out the TASCAM or Zoom H1 because they both do an excellent job of recording very loud music for under $100. 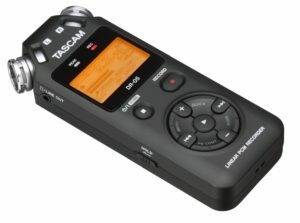 TASCAM absolutely makes the best and most affordable portable digital recorders on the market. For only $84.99 you’re getting all the features you need to record great, high quality recordings of live music. With 2 built in omnidirectional microphones, you can make sure you capture only the sounds you wants without any clipping. 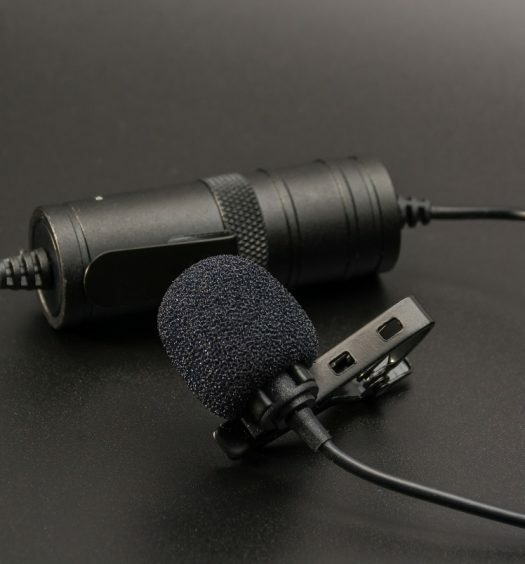 If you don’t like the internal mics you can even plug in your own external microphones. A 4gb memory card is included and you can expand that memory up to 32gb. There is an auto level setting to make sure loud noises don’t clip in your recordings. There are also manual settings so you can tailor the microphone to record whatever type of music you’re watching. The TASCAM DR-05 is powered by 2 AA batteries, and there’s an optional power cord if you want to use it in a band practice setting and always have it plugged in. The built-in condenser mics have sensitivity up to 125db, meaning your audio won’t clip unless what you’re recording is unbelievably loud. We’ve tested several TASCAM DR-05’s at some local festivals and can attest to the superior quality of its recordings. The Zoom H1 records in high quality WAV format and MP3 as high as 320kpbs. So for all you audiophiles, the Zoom H1 will not let you down. In addition to the Handy Portable Digital Recorder’s superior recording quality, the Zoom H1 is extremely portable. You can carry this in your pocket and not even know it’s there. The Zoom H1 records directly to microSD supporting up to 32gb of memory. There’s also a monitoring output, so you can hear exactly what your recording is going to sound like by plugging in a pair of headphones. The Zoom H1 can also be attached to your DSLR camera for higher quality audio recording. The Zoom H1 features an auto recording mode that will automatically adjust the recording input to your environment and how loud it is. The recorder runs on 1 AA battery for 10 hours, and even has an 1/8 external mic input so you can use your own microphone if you prefer. With over 900+ positive customer reviews, 4.3 stars out of 5, and only a $99 price-point it’s easy to see why so many people have purchased the Zoom H1 Handy Portable Digital Recorder to record live music. The Roland R-05 Studio WAVE/MP3 Recorder may not look as sleek as the TASCAM or the Zoom H1 but don’t let that fool you it’s actually superior in many ways, but also much more expensive. For $200 you get some of the highest quality stereo recording available at this price point. The Roland R-05 features auto recording and auto song splitting, meaning it detects the pauses in between songs during a set and will automatically separate each song for you. It includes a windscreen for protection against wind in the case that you’re recording in an outdoor venue. It has a tripod socket for easy mounting to a tripod. The Roland R-05 runs off of 2 AA batteries, so you carry extra batteries on you, that way you’re constantly powered on. The Roland R-05 supports up to 32gb of storage. 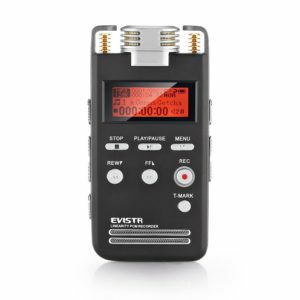 The EVISTR L53 Portable Digital Voice Recorder is cheaper than the options mentioned so far on our list. 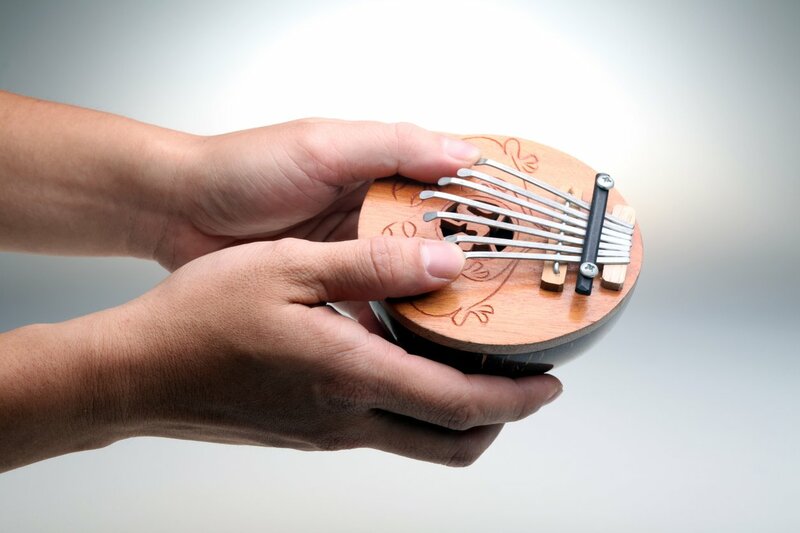 The EVISTR provides easy high quality recordings for any atmosphere. It features an audio jack so you can listen to what you’re recording while you’re recording it and adjust your levels. The unit uses a rechargeable battery unlike some of the other portable recorders on our list. You can record in WAV and MP3 so it’s still a very versatile little portable recorder. For only $56 it’s hard to beat the EVISTR on price and function alone. If you’re looking to test out a portable recorder for the first time, the EVISTR might be the choice for you. 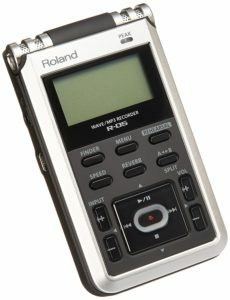 With over 30+ positive customer reviews it’s easy to reccomend this portable recorder to any prospective buyer. This recorder has 4.1 stars on Amazon and users have called it, simple and easy to use, also lightweight and small. 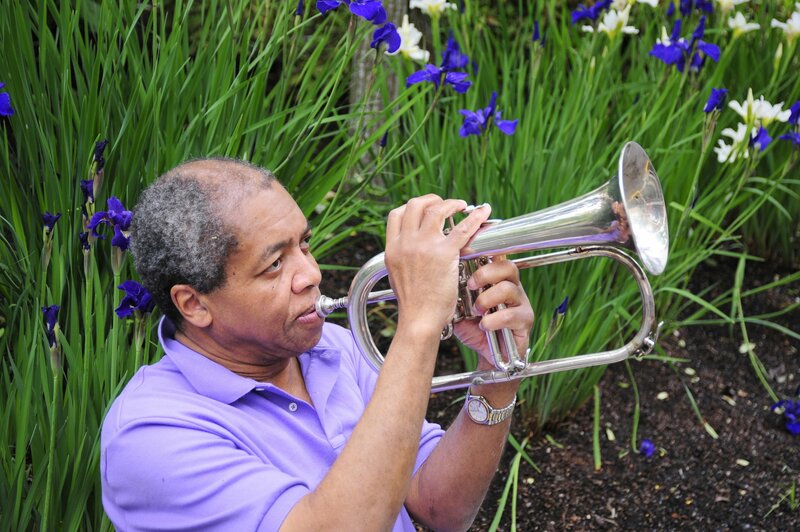 Now, it’s hard to call this option the best for live music. But, it is the best if you’re on a very tight budget, and just want to see what digital recorders are all about. If that’s the case then the Sony ICD PX333 is the best choice for you. 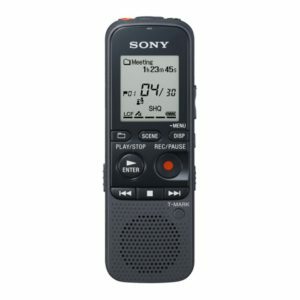 For less than $50 you get a high quality, big brand name, portable recorder. Now, if you’re looking for the highest quality out there, well then the Sony ICD is probably not the right choice for you. But, if you understand that you’re purchasing a budget digital voice recorder, maybe just to record your band rehearsals, or reference some live music later on and you’re not going to use it on sound cloud or something, then this is the digital voice recorder to go with. There are a lot of options out there in the market for portable recorders. In our list we tried to offer 5 of the most affordable options, that still provide superior recordings. Going with a brand like TASCAM or Zoom is probably your best bet if you have about $100 to spend. If you’re just going to use this recorder to capture a jam session or do a podcast then you might be able to go with the cheaper options on our list.